Sarah Wiseman Gallery's annual Summer Exhibition. This year's theme 'Escape' explores the artist as traveller, taking their influence from sunnier climes, gardens and the outside world. 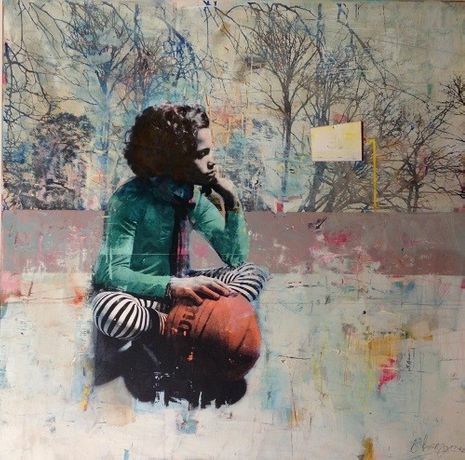 Sarah Wiseman Gallery is proud to announce the forthcoming Summer Exhibition ‘Escape’. In this bumper exhibition, the gallery will be filled to the brim with contemporary paintings exploring coastal landscape, nature and summer city-scapes. For many of us, the summer months are a time to escape, re-charge and refresh, but for some artists this can be a key time to find new inspiration and ideas. The longer days and brighter light is much more conducive to drawing and painting, and some artists, as with this exhibition, draw much of their inspiration from travel. 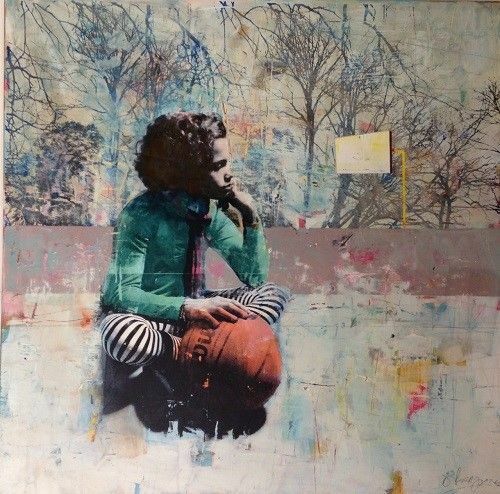 Dan Parry Jones for example will make several trips each year, in search of material to inform his highly textured mixed media paintings. 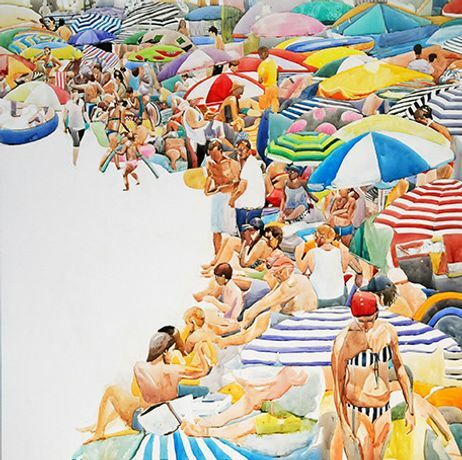 Other artists investigate the consistent, irresistible draw of the beach, such as with Annabelle Shelton and her large-scale water colours on aluminium. Artists like Fletcher Prentice are continually preoccupied with nature, investigating plant forms and their insect and bird inhabitants. Sarah Wiseman Gallery is now approaching its 20th anniversary, having been established by our owner and director Sarah Wiseman back in 1998. Over the years, the gallery has come to specialise in contemporary painting, As a gallery, we support original voices in painting, seeking opportunities for our artists to further develop their careers. We aim to create a point of focus through presenting an interesting gallery programme of solo exhibitions as well as carefully curated, themed group exhibitions.